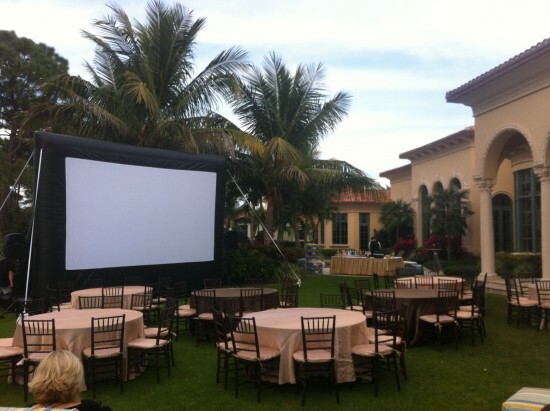 Palm Beach Outdoor Cinema Events is Florida's Premiere Outdoor Movie Provider, serving South Florida, Gulf & Treasure Coast since 2007. 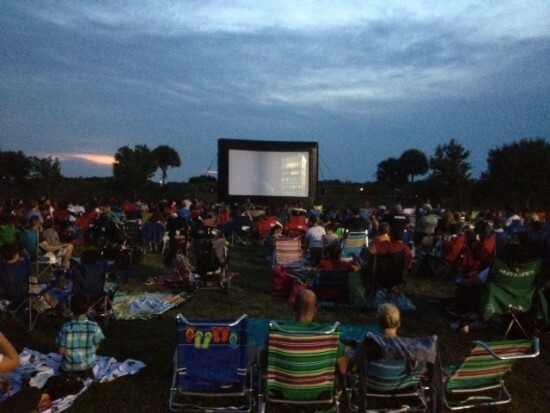 We are one of the oldest and most reputable outdoor movie providers in the area. PBOCE offers high quality commercial grade equipment, friendly & professional technicians, unmatched customer service and AFFORDABLE pricing. 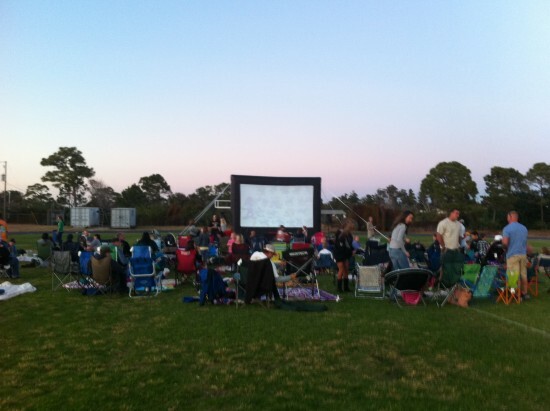 Our clients include: film festivals, non-profits, event planners, cities, schools, country clubs and we even have backyard systems for residential parties. Several screen sizes to choose from. Call us today for your free site inspection and estimate. Ask for Niki Pepper, the Screen Queen. 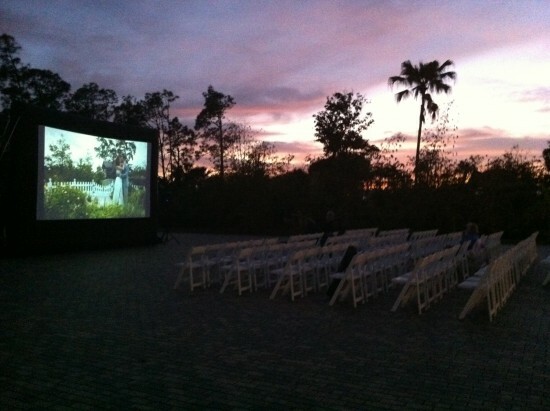 PBOCE offers turn-key outdoor media services, consulting and rentals to South Florida area. 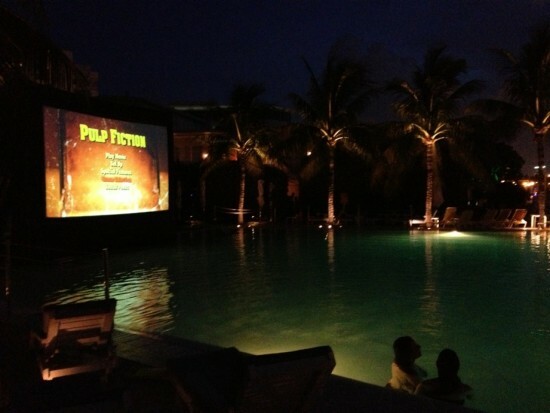 Content includes anything from a feature film to live feed, sporting events, video montage, sponsorship video boards, welcome/exit marquis, interactive gaming. The possibilities are endless. Content format varies per client.